Non si tratta esattamente di una novità, anzi nei mesi passati avevamo parlato spesso del (prossimo) futuro in cui i lettori di impronte saranno integrati nei display. Era solo una questione di tempo, insomma, ma oggi Synaptics, uno dei principali produttori di tecnologie per l’autenticazione biometrica, ha annunciato l’inizio della produzione di massa del suo lettore di impronte che funziona da sotto uno schermo. Questo nuovo Clear ID FS9500 (un nome che per fortuna non dovrete ricordare) è pensato in particolare per smartphone senza bordi con infinity display (come si legge dal comunicato stampa): nonostante Infinity Display sia il nome commerciale di Samsung per i suoi schermi, immaginiamo che – con un po’ di leggerezza – Synaptics si riferisca a tutti i dispositivi con cornici ridotte al minimo e display che occupano interamente o quasi la parte frontale. A tal proposito, Synaptics ha annunciato di aver già stretto parnership con cinque dei principali produttori di smartphone: non ci è dato sapere quali, ma il riferimento a infinity display e schermi OLED nel comunicato stampa ci suggerisce che Samsung sarà molto probabilmente tra questi. Clear ID Optical Sensors are Faster, More Convenient and Secure than Alternative Biometrics SAN JOSE, Calif. – December 12, 2017 – Synaptics Incorporated (NASDAQ: SYNA), the leading developer of human interface solutions, today announced mass production with a top five OEM of its new Clear ID™ FS9500 family of optical in-display fingerprint sensors. Designed for smartphones with infinity displays, Synaptics’ Clear ID in-display fingerprint sensors magically activate in the display only when needed. Clear ID is faster than alternative biometrics such as 3D facial, highly-secure with SentryPoint™ technology, and very convenient with one-touch/one-step biometric authentication directly in the touchscreen display area of smartphones. The new Synaptics Clear ID optical fingerprint sensors deliver one-touch high-resolution scanning through full cover glass and enable sleek, button-free, bezel-free infinity displays. Synaptics’ highperformance Clear ID FS9500 optical solution excels with wet, dry and cold fingers, and since it’s protected by glass, is durable, scratchproof and waterproof. 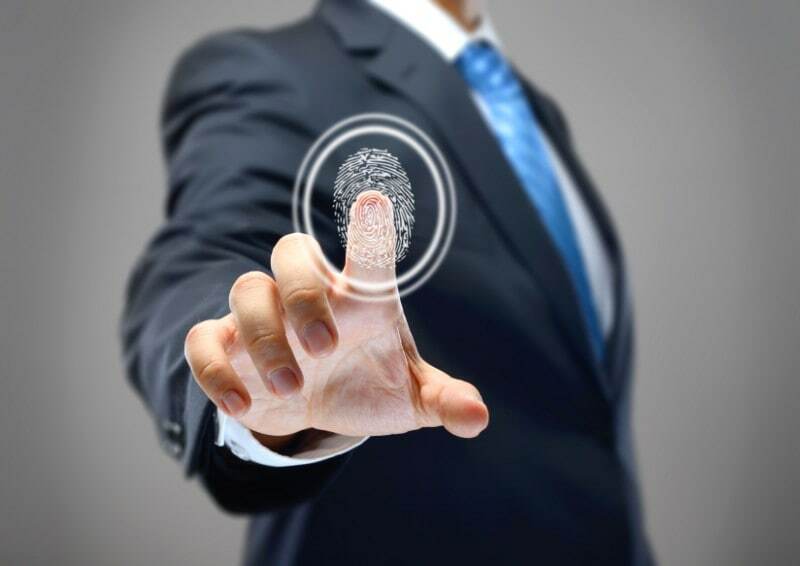 In-display fingerprint technology allows users to securely unlock the device in situations including while it’s sitting on the table, at any angle, or while in a car mount. Synaptics’ Clear ID performance is twice as fast as 3D facial recognition and requires only one touch to access your smartphone. Synaptics optical fingerprint sensors are available with SentryPoint™ technology, offering OEMs a widerange of unique and highly secure authentication features including: Quantum Matcher™ for adaptive fingerprint template matching and authentication; PurePrint™ anti-spoof technology to examine fingerprint images using unique artificial intelligence technology to distinguish between spoofs and actual fingers; and SecureLink™ which combines support for TLS protocol with ECC authentication and AES encryption.